The Ægir series is built for professionals at the ocean and named after the Norse mythology god of the sea. 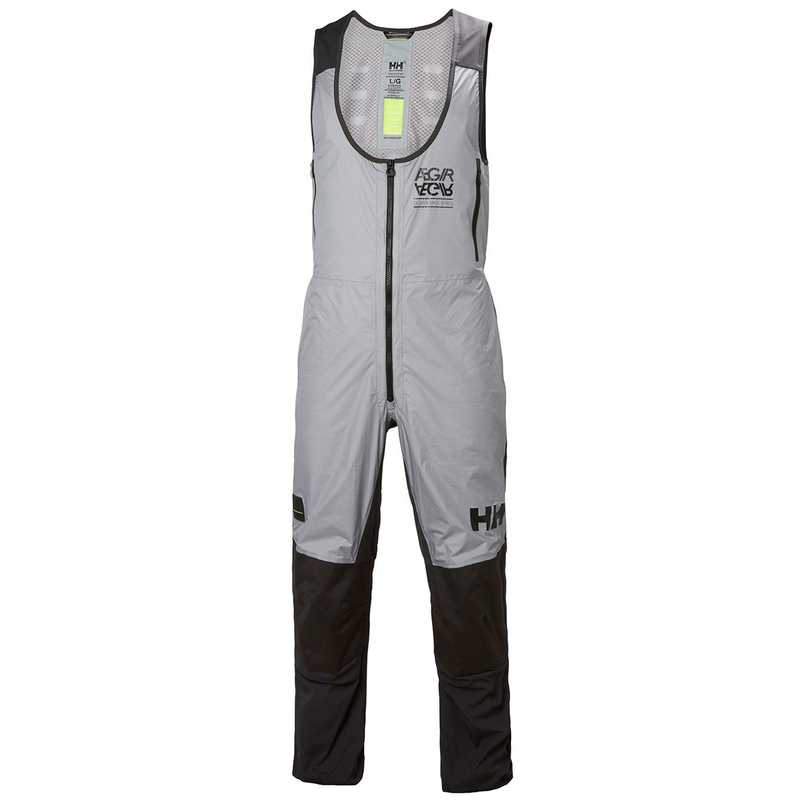 The ÆGIR H2Flow Salopette for men is a insulated water repellent Salopette built for smart layering utilizing the unique Helly Hansen H²Flow technology giving unique ventilation and comfortable adjustable quick drying performance. The Salopette is also using reinforcement material for seat and knee and featuring the NASA developed Aerogel Material by Primaloft® in s low profile seat insulation to eliminate the cold from sitting on deck. ideal for shifting activity levels and temperatures that our professional sailors and watermen endure out on the sea.